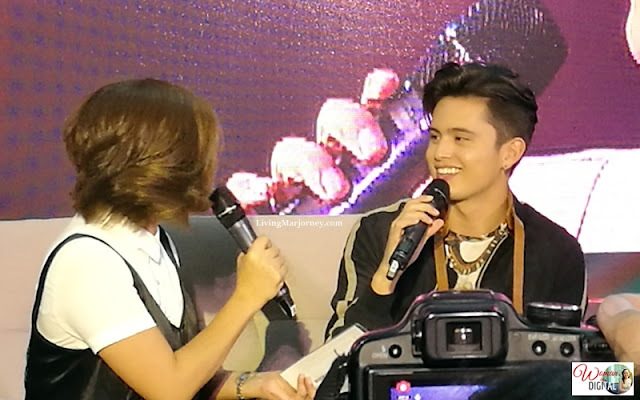 James Reid is one of the young actors I watched on local televisions. 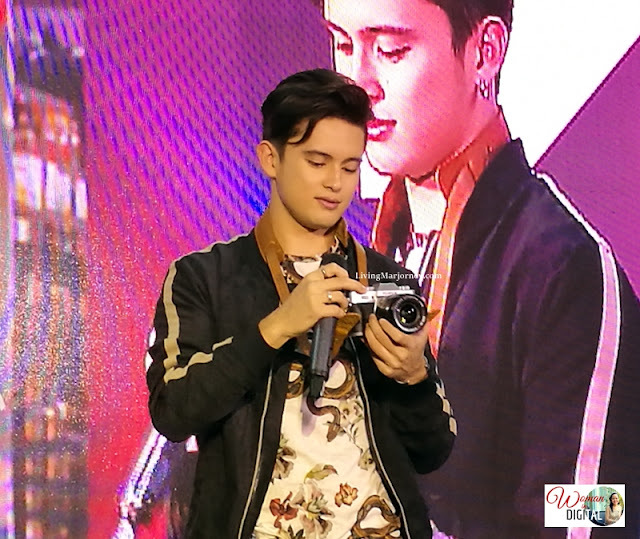 Just recently, James shared photography tips using the new Fujifilm X-T20 during the launch of Fujifilm's newest mirrorless innovation, the X-T20 at Glorietta Activity Center. James is so happy that he has found a new favorite camera. It can track moving objects with ease because of updated sensors, processors, and redone AF algorithm. 4K quality to make professional looking movies together with Fujifilm's propriety film simulation modes. It is available in black and silver. Sharing the stage with James Reid are the newest endorsers of Fujifilm X-T20. What do you think of the new Fujifilm X-T20 Specs? Share your thoughts, I would love to hear them.